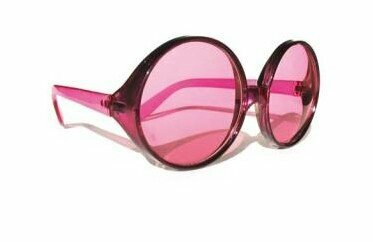 My Little Sunshines is a Project Life sort of therapy* - energy boost - cheer yourself up - see life through pink glasses - project i have created and started back in 2014, to help me go through a difficult period of our life, where days seems to only be filled with sadness, tiredness, loneliness and long moment of thoughts and fear for the future. This project was my answer to all theses difficult moments after my 4 years old little boy's cancer treatment. Oh yes! It was a very long nightmare you can't just erase as soon as you get out of the hospital after 7 months of treatment. And I know some of you know exactly what I am talking about. Because in theses moments, you give 200% of yourself to help your beloved one feeling better and you are basically empty, out of energy and sad for many more months or years after that. Instead of going to psychology sessions or any kind of other form of therapy which I knew would not help me, I decided to find around me what could help me SMILE again, even just for a minute, EACH day! 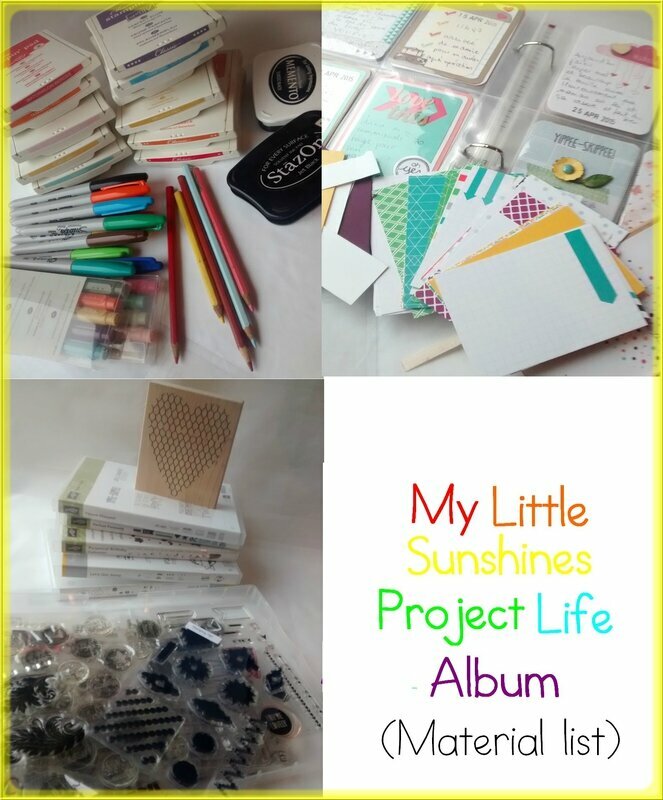 Project Life and papercrafting was my answer! I have set up a goal to myself: Create yourself a little sunshine each and every day and write about it. Finding something that make you smile or make you happy each day may seems to be a crusade, especially when you feel out of energy, i know! But trust me, it's not THAT hard and it can really help you stand up again with a smile. Let me explain how do I do it. At the very beginning of this album, I really didn't know where to start or what to write about, but taking 15 min to just create the 4 x 3 card was already a positive moment I was and I am still taking for myself, and that really make me feel good. 15 min a day is maybe all the time you can grab in a very busy life, but it worst it! Doing it everyday is the key for success in this project because this is "little boost energy" you need. When i feel in "low mode" or when I feel that , let's be honest, life is constantly grey, I have a look in my album and I read again my little sunshines. It help me realise that rainbows are everywhere, we just need to look at them. 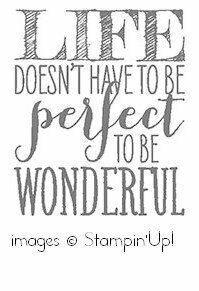 And that yes: Life doesn't have to be perfect to be wonderful. You may wonder like me: Was there a positive moment today i could write about? hum.... Maybe yes, and that was therefore already a "nice" day. 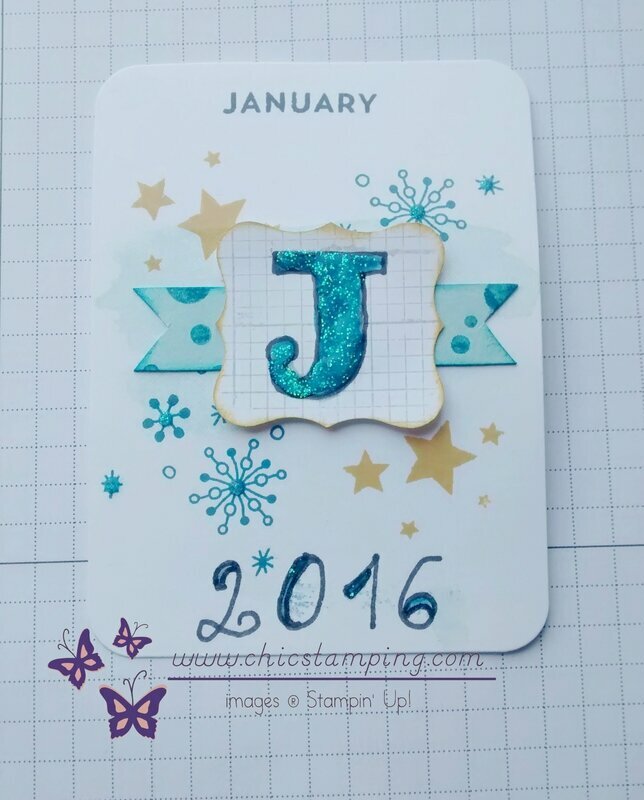 All you have to do then is to take a card you already made or make a quick one and write it down. +1 sunshine in your album, done! A little walk in your neigborhood, calling a friend, reading a chapter in a book, sending a handmade card, planning a project with my family, taking a long hot bath, buying yourself flowers, enjoying a sun ray at your window and watching birds in the sky, looking at your favorit movie etc... Things that make you happy! So here you have it. Find or create your little sunshines, keep that in mind each day, especially during hard times and stick to it. Create your one of a kind journaling memory book. A little tip: If you go visit someone, take a card with you and talk about your project. Ask her/him to write a little note. Add the date, and place it into your album! This sunshine is even more precious as it came directly from someone else and made you smile! Doing it yourself, yes you can! Please note: This project is NOT replacing any medical treatment and is NOT a doctor prescription or anything meant to replace a real therapy treatment. I am NOT a doctor or a therapist. This project is MY way to feel happy again, MY way to cope with hard moments in my life, and it's a project that I am sharing with you. 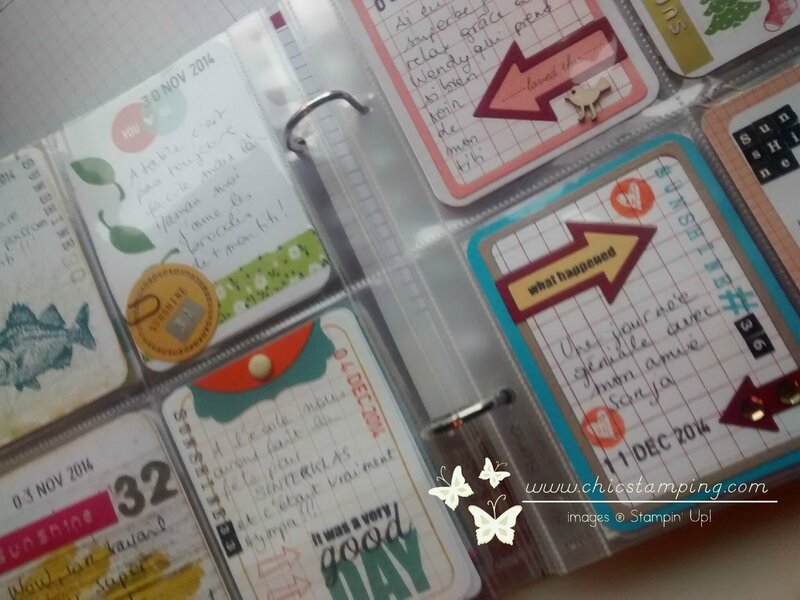 This project is my way of journaling my happy moments! It is NOT a cure or a magical potion. If you need help, please check with your physician. So i really encourage you to create your little sunshines to let your Aweful Memories know that they will NOT win the battle and keep you into this kind of emptiness mode you are into at some moments. It really helped me heal from all theses black days and i am having a lot of fun doing it. I hope that you will enjoy doing this super FUN project too. 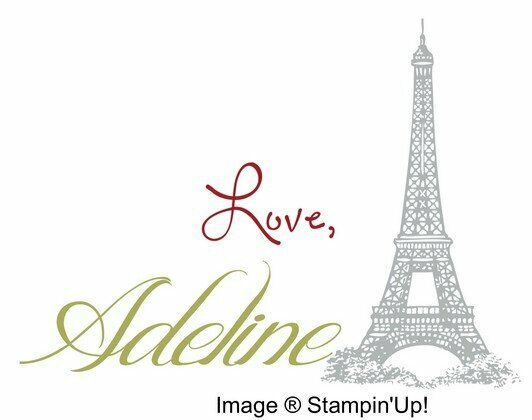 I am sharing with your many DIY cards on my blog and there are many more to come. This project is fun and it's a great memory keeper. ps: thank you for reading my very long story. If you decide to jump into this project and create yourself little sunshines, i would LOVE to hear about it. Share it back with me, ok?